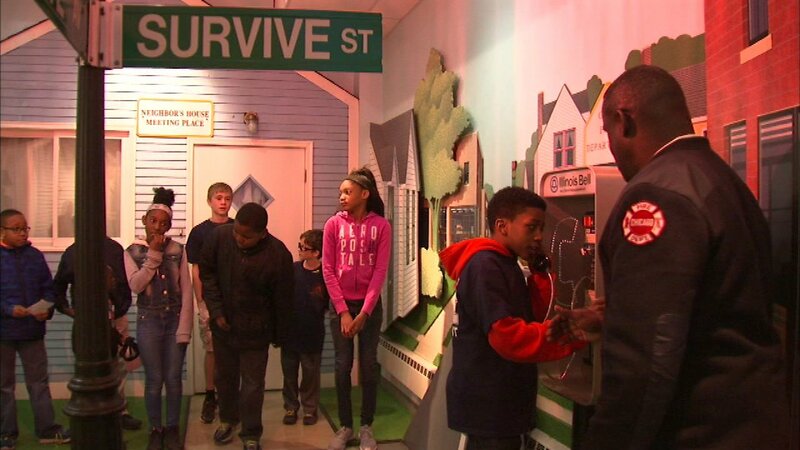 CHICAGO (WLS) -- A group of Chicago youth learned about being a firefighter on Saturday at an event in the South Loop. During the "Firefighter for a Day" event, the youth learned the importance of fire safety, including how to stop, drop, and roll, as well as how to call 911. Organizers said the effort also educated children about firefighters and paramedics to help reduce fire injuries and fatalities. They noted that studies show children under age 16, especially African Americans, are three times more likely to be killed in a fire. The fifth annual event is sponsored by the African American Firefighter & Paramedics League.